A novel theory of the big bang as a hologram opens up the way for a whole new vision of the universe. Prof Thomas Hertog from KU Leuven and the late Professor Stephen Hawking from Cambridge University put forward a new theory of the big bang. The paper, Hawking’s last and published in the Journal of High Energy Physics, is entitled `A Smooth Exit from Eternal Inflation?’. Hawking and Hertog view the big bang as a hologram. They argue this gives them a grip on the multiverse that is widely thought to come out of the big bang. 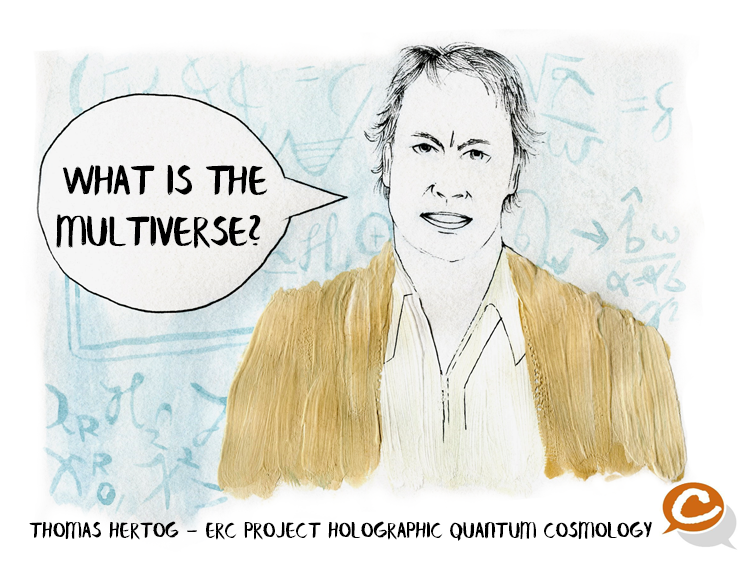 Their new theory constrains the multiverse. It predicts our universe is finite and roughly the same everywhere. Professor Hertog’s work has been supported by the European Research Council.